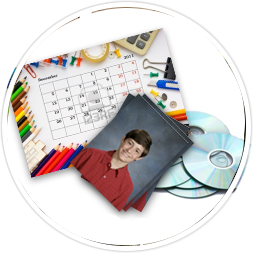 We are a well-known school photography, school portraits and yearbook company in California serving Orange County, and surrounding counties. This site includes our complete product line as well as a secure on-line shopping facility. Treat yourself to our wonderful school photography and yearbook experience. You and your school deserve it! Thank you for visiting our site. We hope you enjoy viewing all we have to offer! Cantrell Photography has provided families and schools with this lifetime memory at very affordable prices for many years. We have listened to you, our customers. 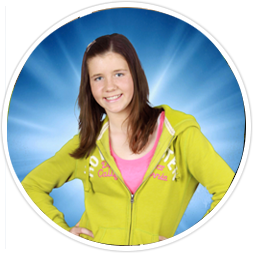 In today's world, you are asking for school portrait items that you can give as gifts or just enjoy yourself! We are constantly checking the market for new affordable ideas and make them available to you. Are you looking for the perfect source for all your yearbook dreams? Take time to check out what we have to offer. We make it exceptionally easy to design and create one of the best yearbooks your school will ever have.